Dutch Railways, the principal passenger railway operator in the Netherlands, is undertaking a major fleet modernisation project. 250 intercity double decker trains are being renovated. 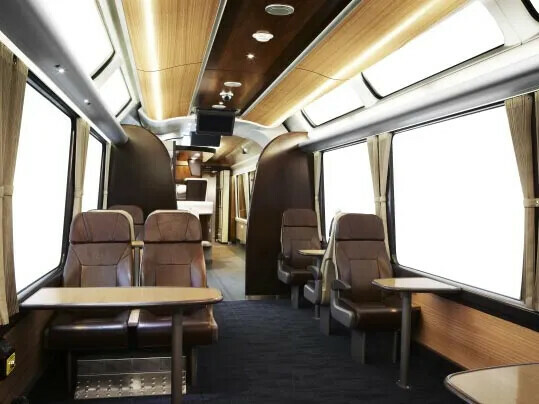 KiwiRail, New Zealand’s largest rail transport operator, is adding sixteen new ‘panorama’ carriages to its fleet of premium tourist trains to enhance the passenger experience of holidaymakers from across the world as they travel through some of the country’s most spectacular and awe-inspiring scenery. 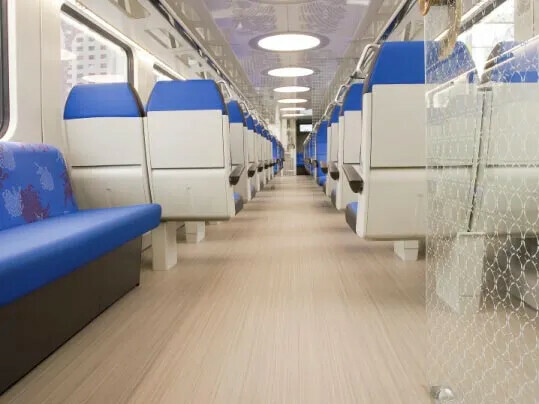 Forbo Flooring Systems has worked with Barnacle Design, Auckland based design consultants, to supply contemporary textile-based floor coverings for the new carriages. Translink NI Railways recently upgraded its rolling stock with 20 new Class 4000 trains from CAF in one of its largest ever procurement projects. 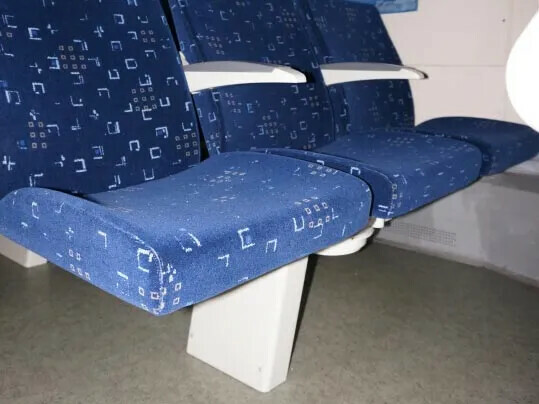 The new trains entered service throughout 2011 and 2012 boasting a host of interior and exterior design enhancements which have brought the fleet right up to date and substantially improved the customer experience. 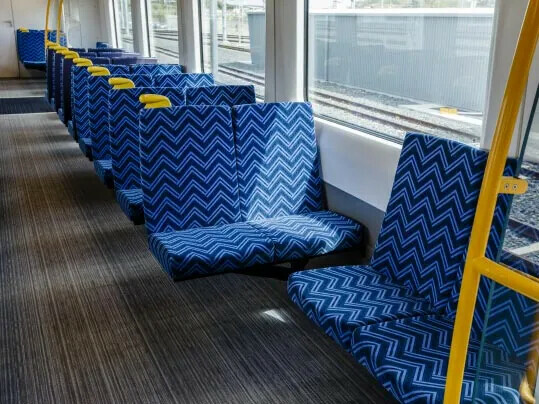 Forbo Flooring Systems is supplying floor coverings for a fleet of 57 new electric trains being built by Spanish train builder, Construcciones y Auxiliar de Ferrocarriles (CAF) for Auckland Transport, a newly created local government organisation spearheading the development of a new integrated transport system throughout New Zealand’s largest city. 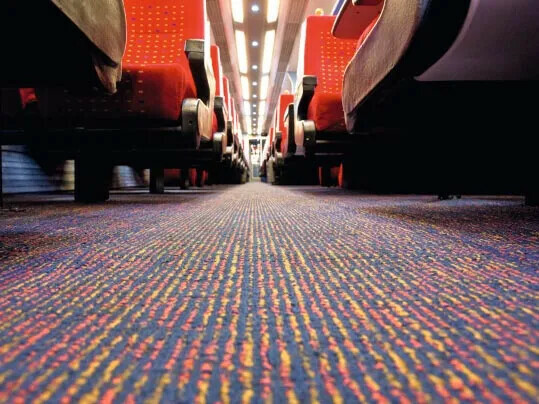 Working in close partnership with Transport Technic, a Russian distributor with extensive expertise in serving rail operators, Forbo secured the necessary certification of compliance with Russian fire safety regulations and successfully completed trials for two of its high performance commercial vinyl floor coverings. 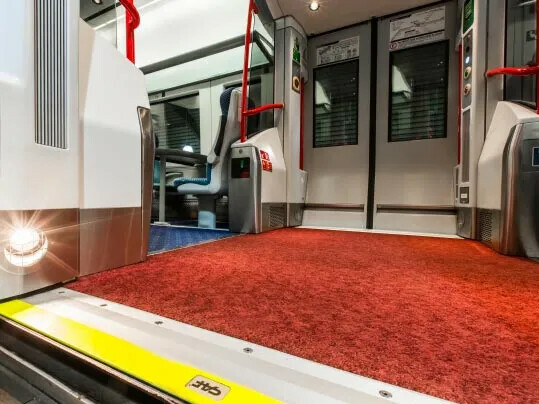 Until now, over 30,000m2 of the two certified floor coverings have since been delivered to Russian Railways’ subsidiary, Moscow Locomotive Repair Works, for use in the renovation of electric train carriages as part of an ongoing fleet modernisation project.